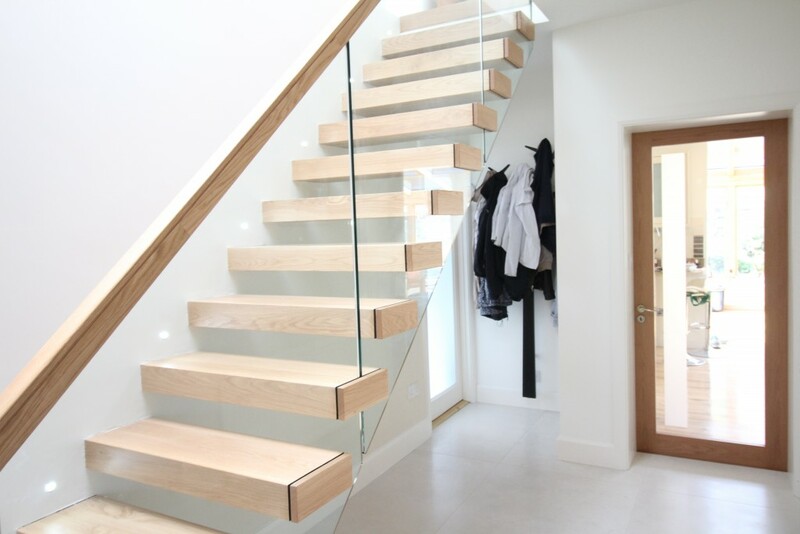 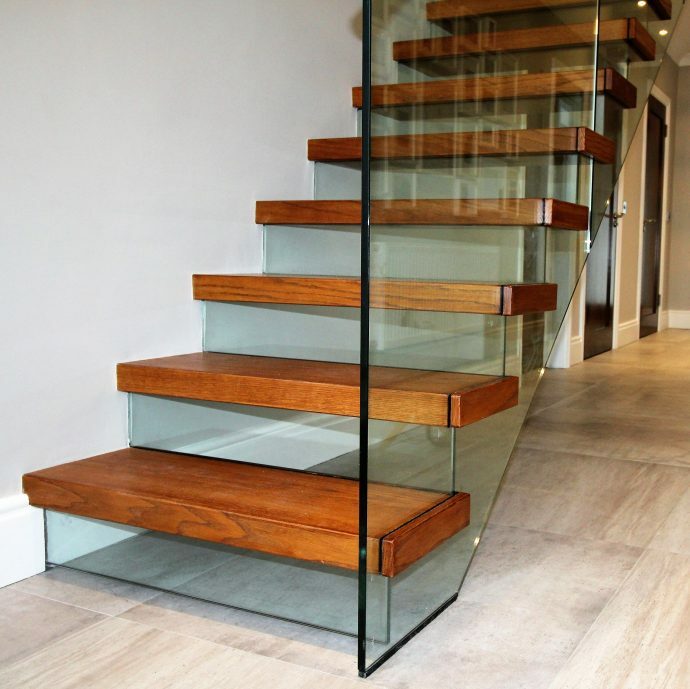 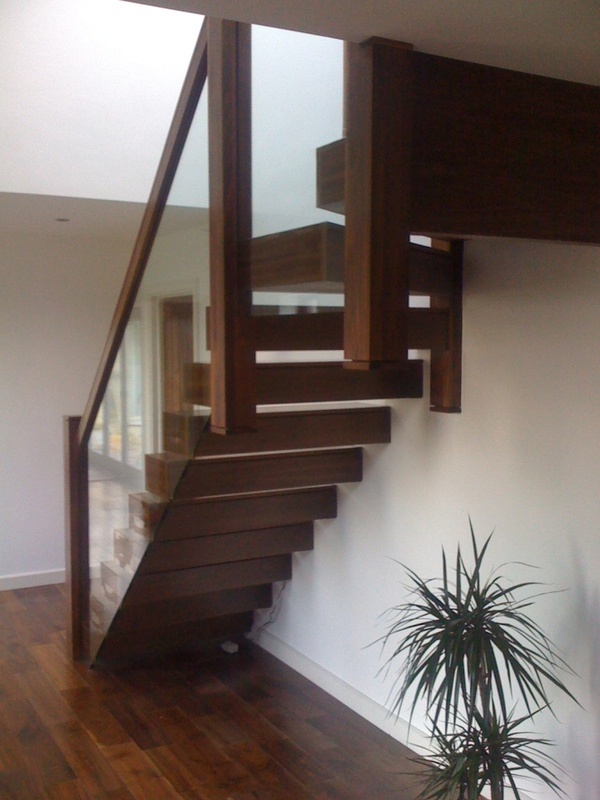 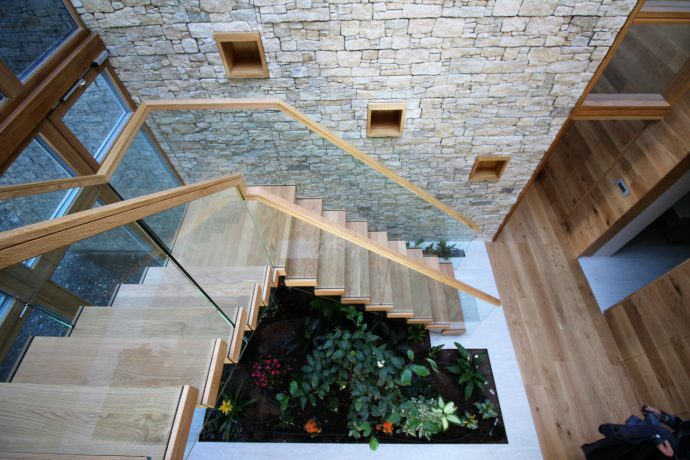 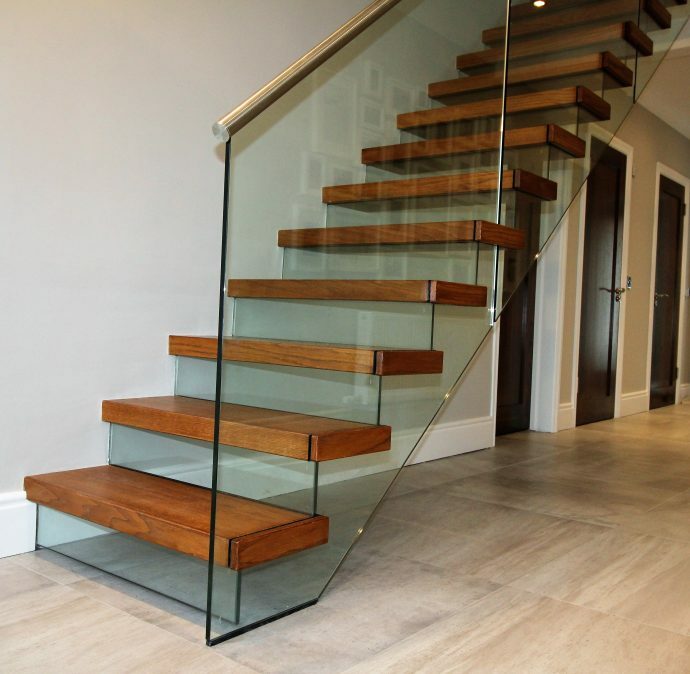 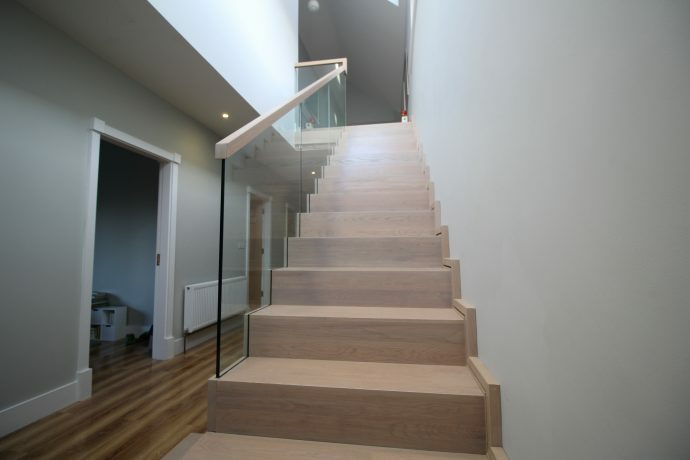 JEA Stairs UK specialise in the design of modern stairs. 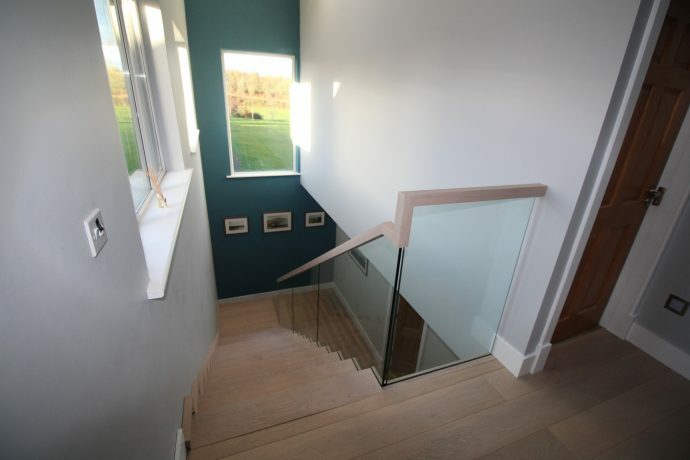 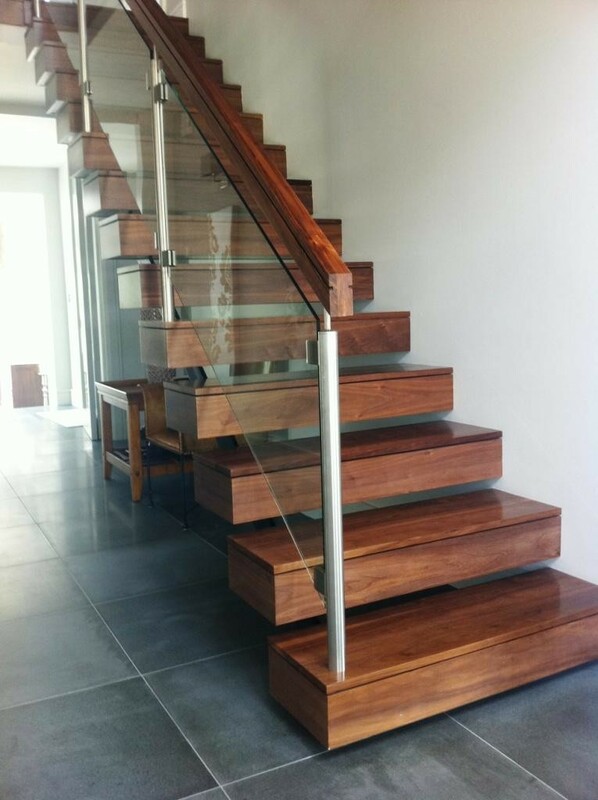 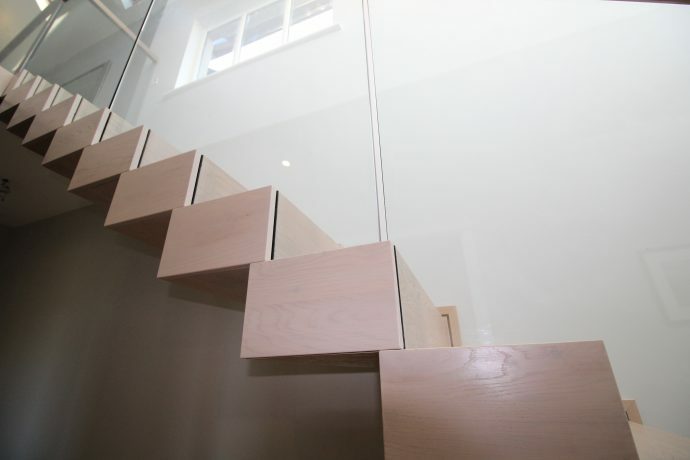 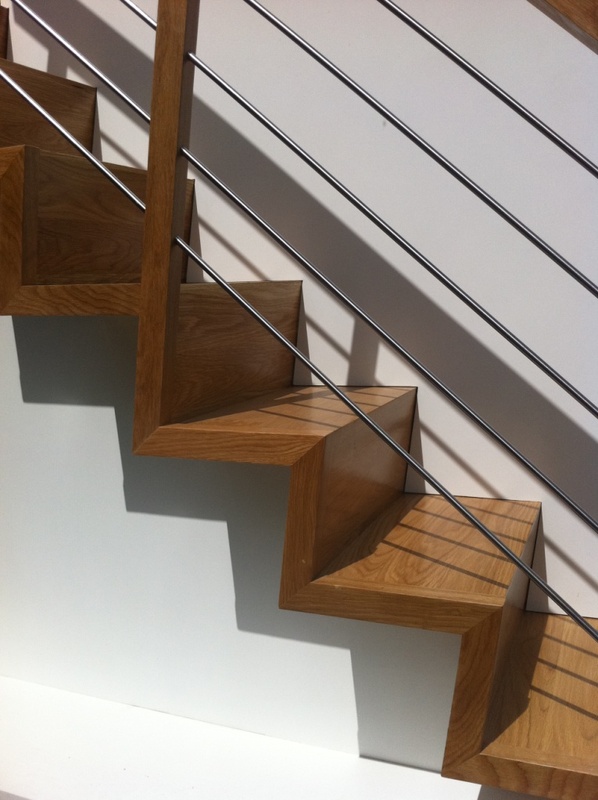 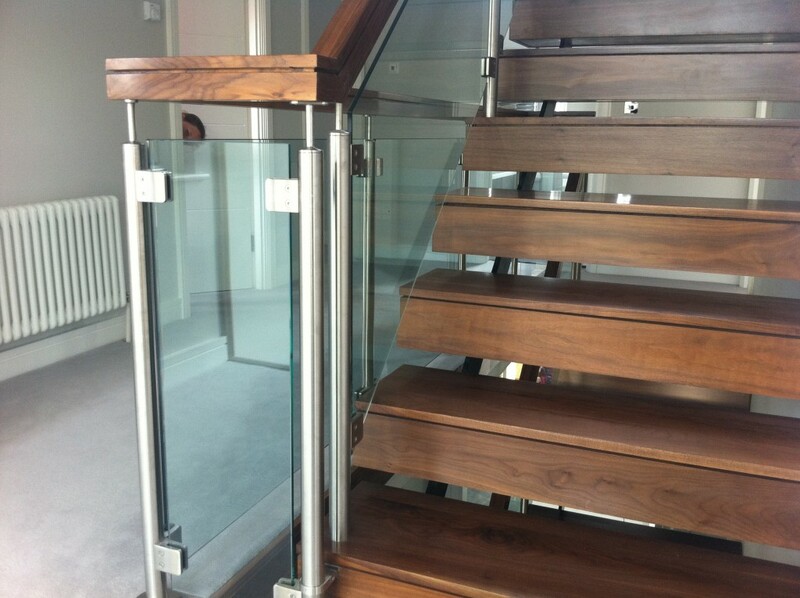 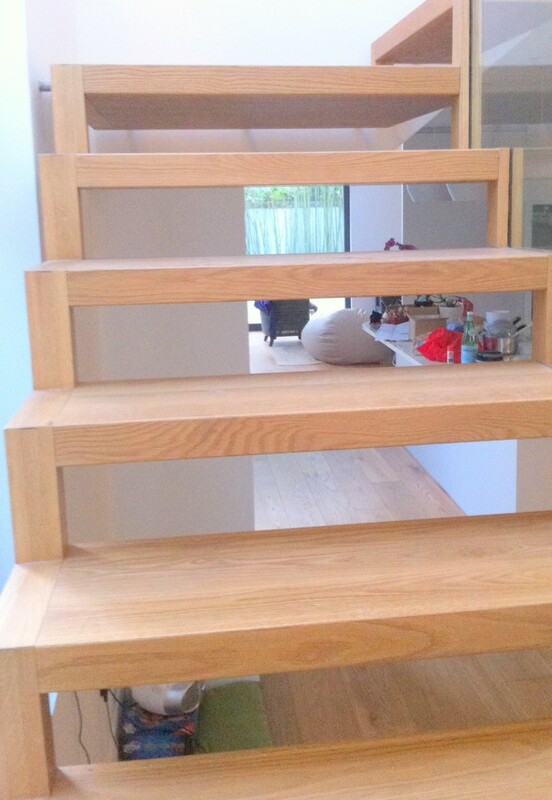 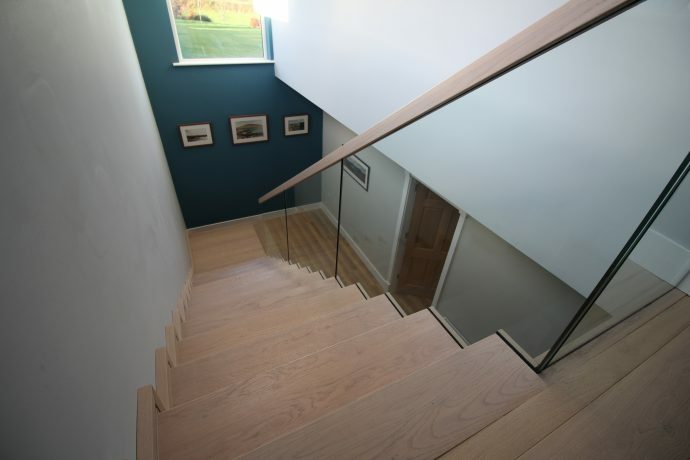 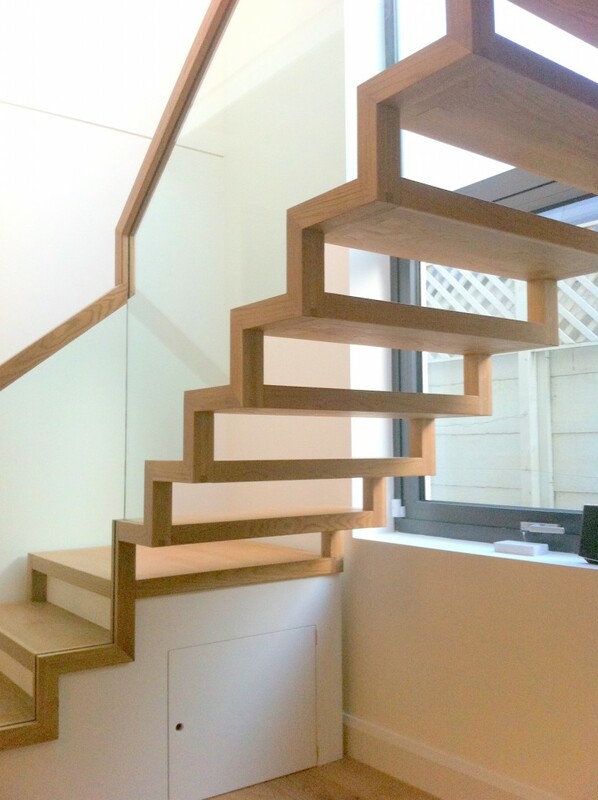 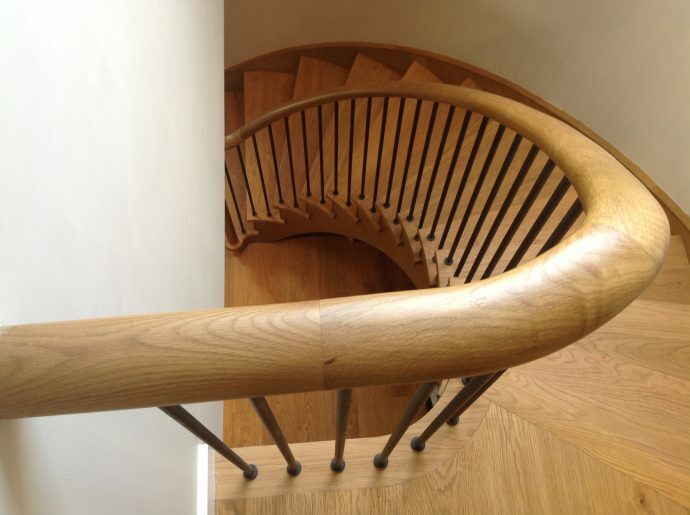 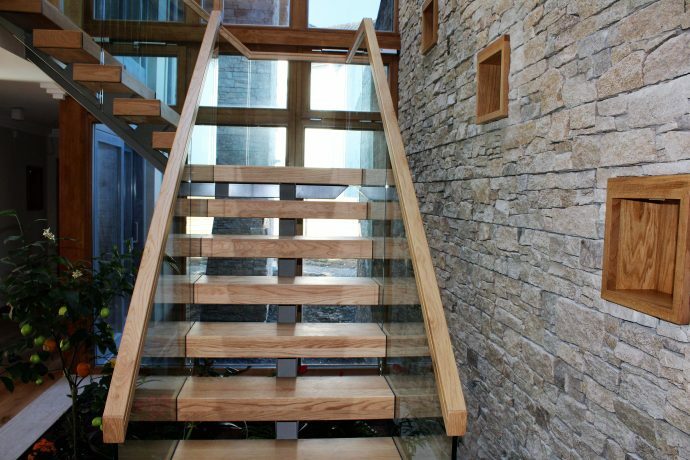 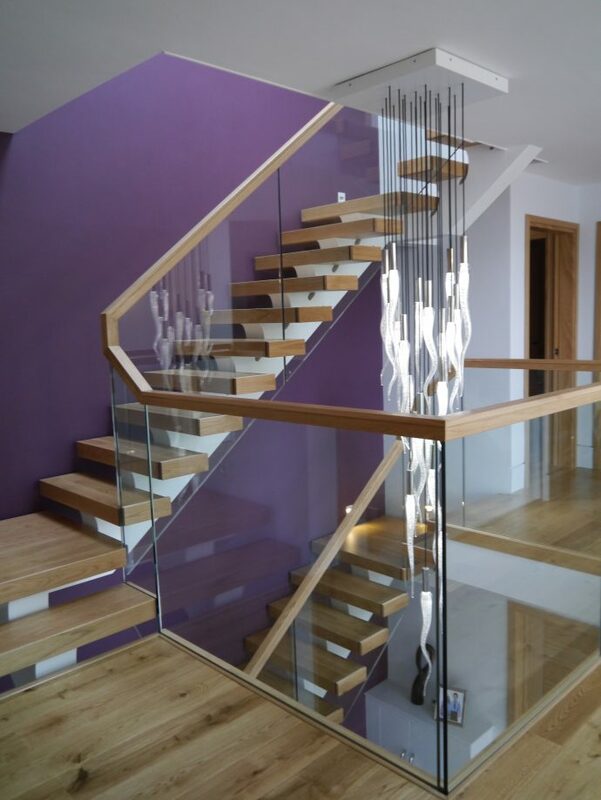 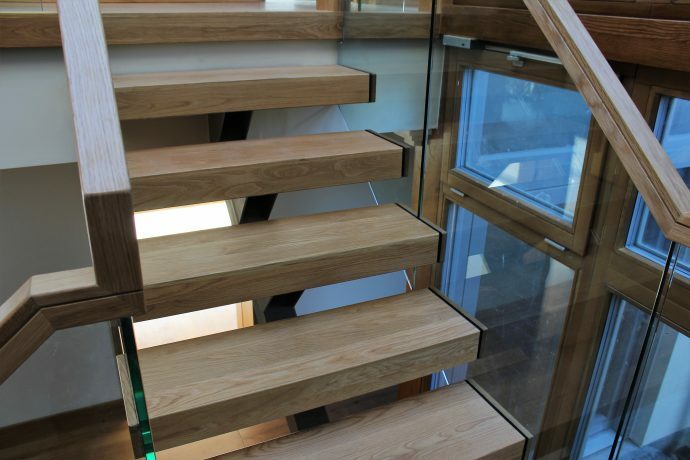 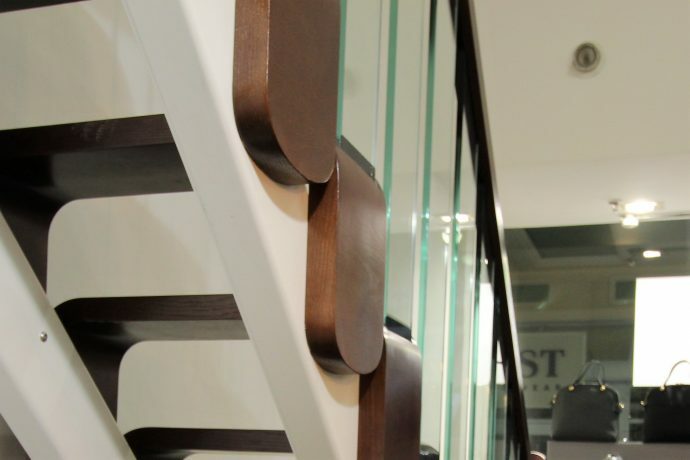 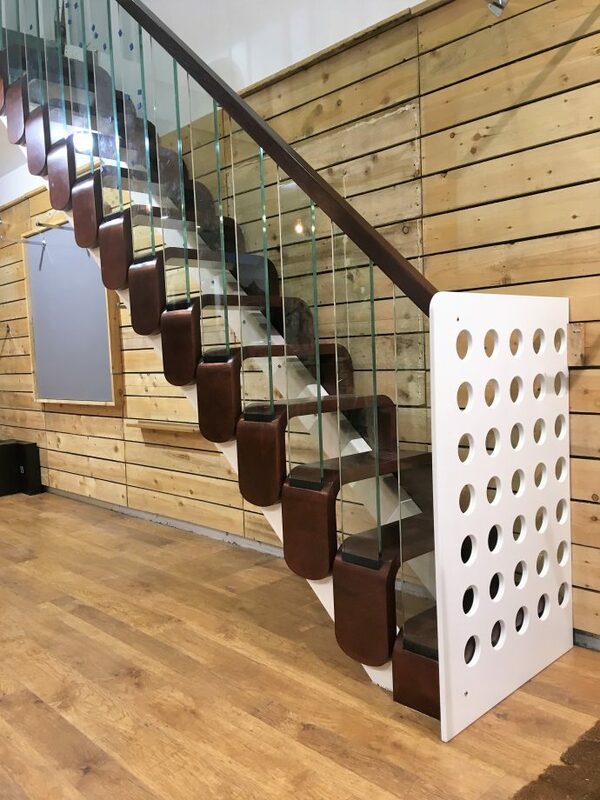 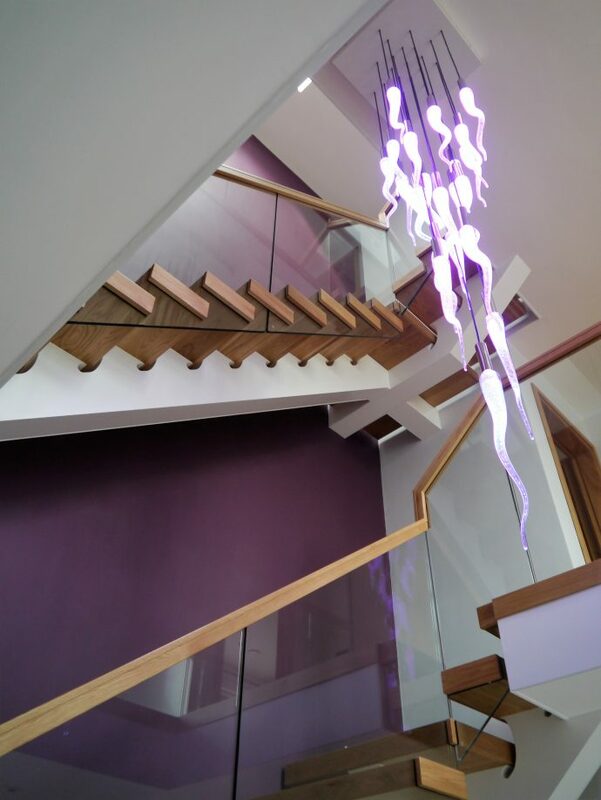 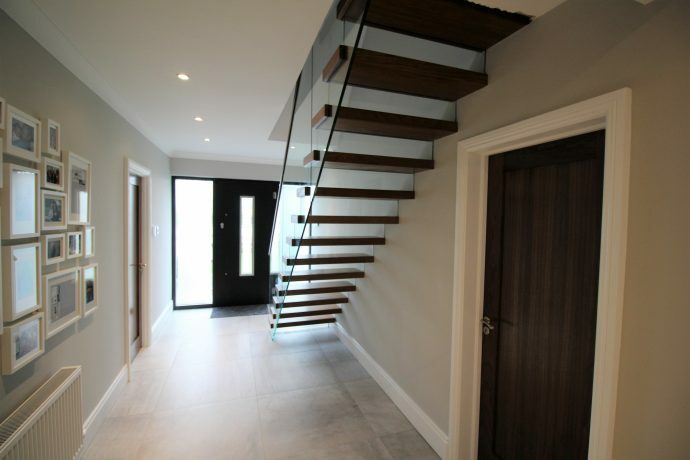 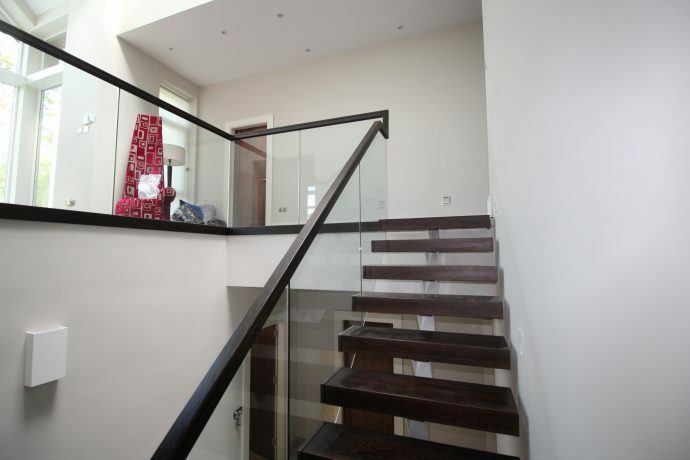 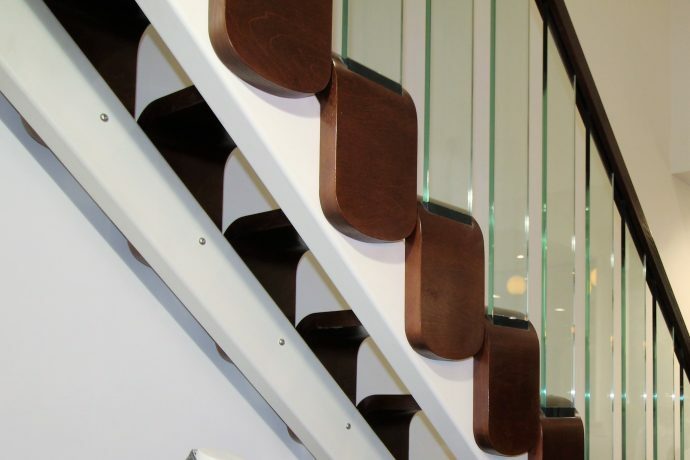 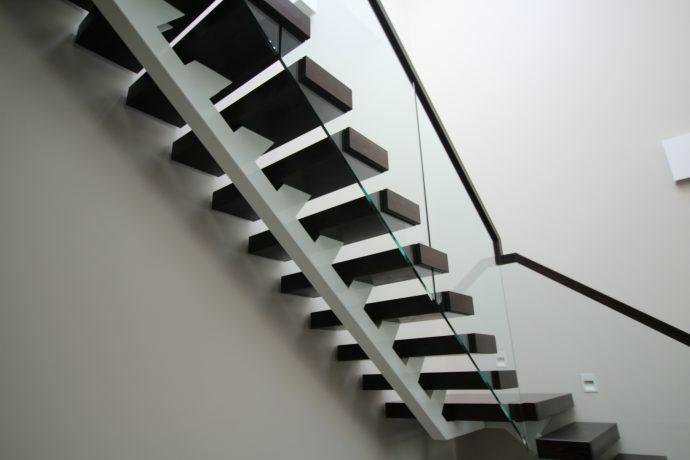 Our aim is to achieve the perfect staircase for our clients through clever engineering and innovative design. 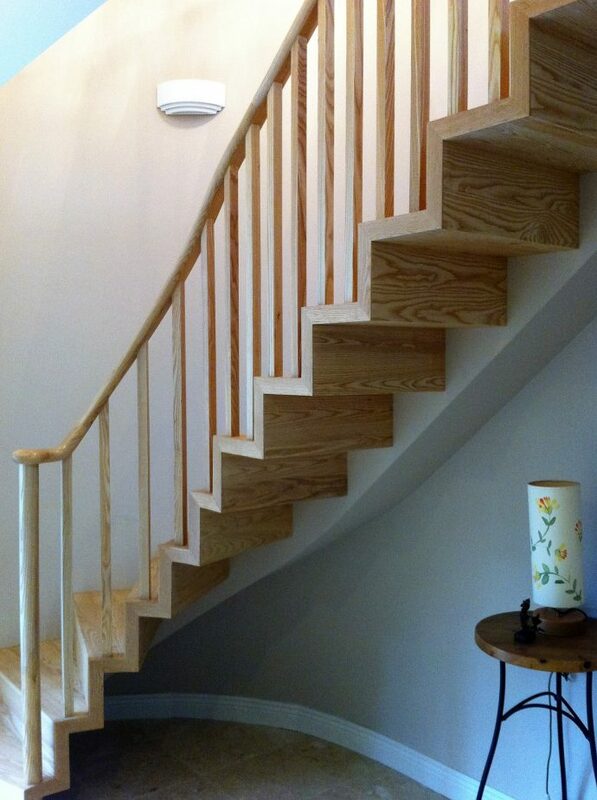 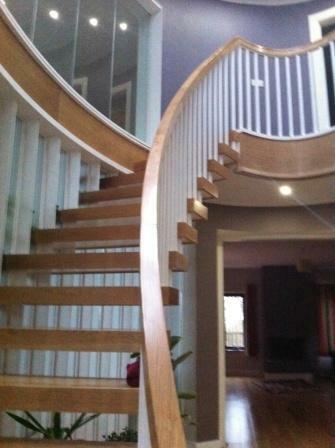 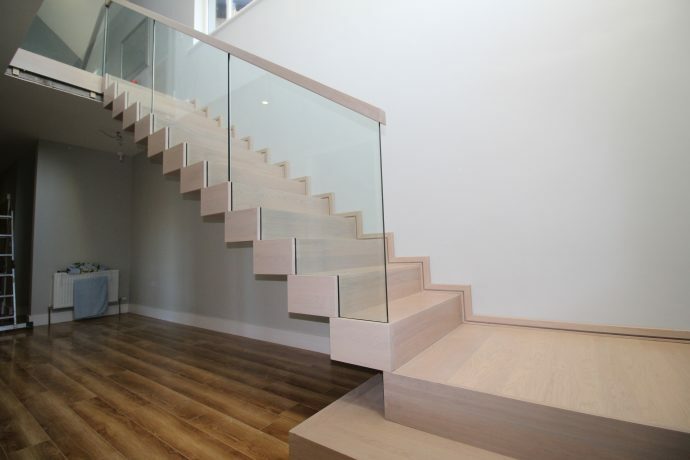 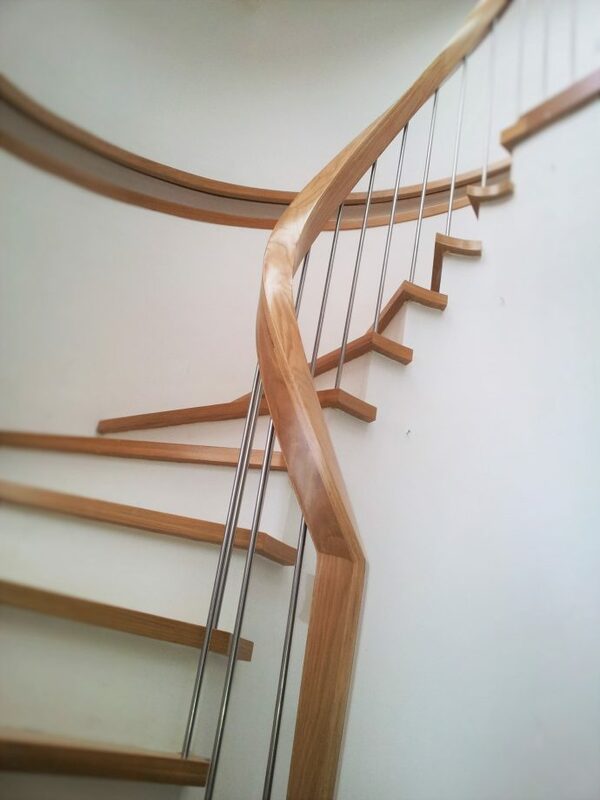 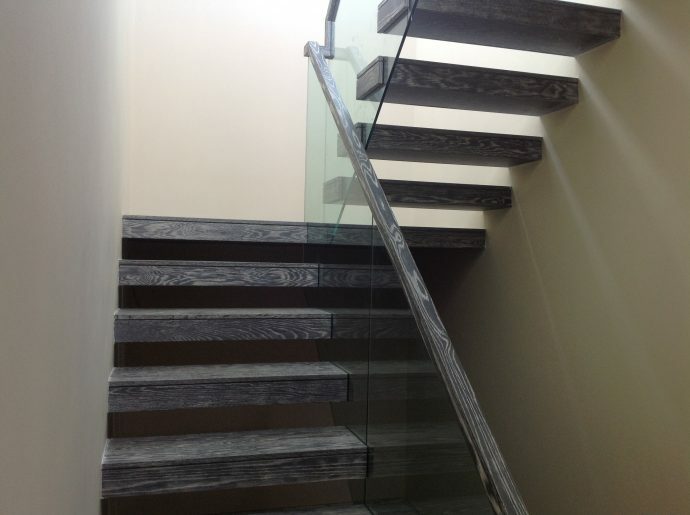 Our designs include, floating, helical, cantilevered and custom staircases. 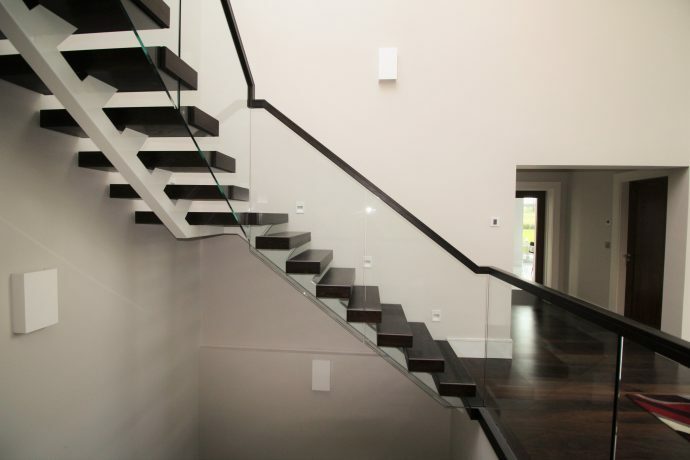 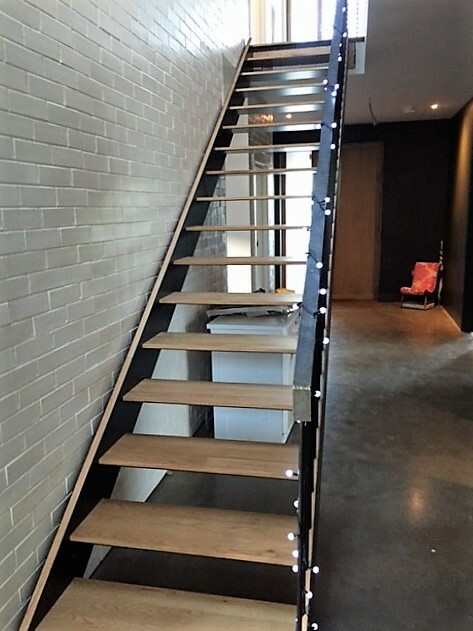 The 3D design systems we use allows the customer to see accurate representations of a finished staircase before the production process begins, allowing for client preference adjustments at the earliest possible stage. 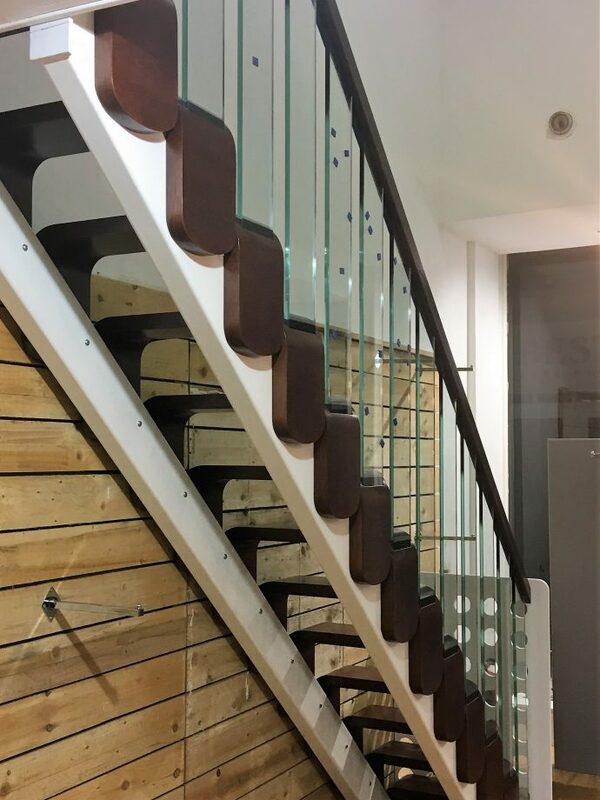 We create unique designs representing the modern market. 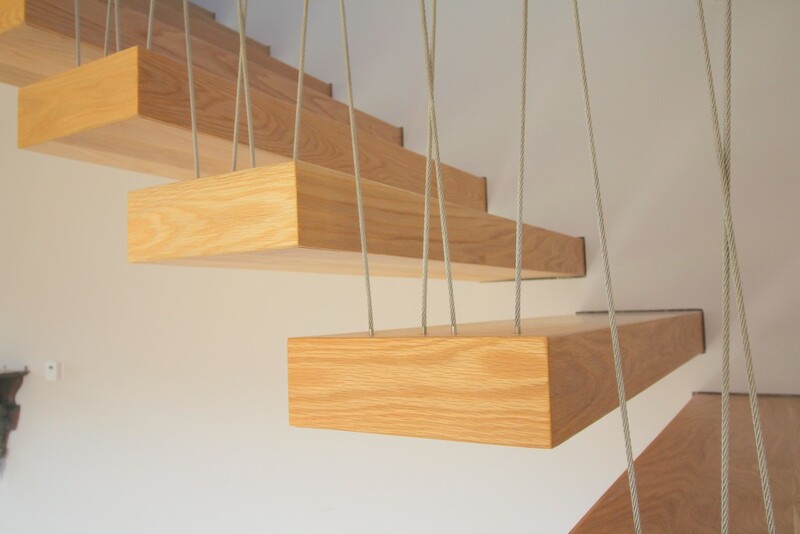 Being both environmentally and style conscious, we use Oak sourced from sustainable farms, and we source all our timber with the environment in mind. 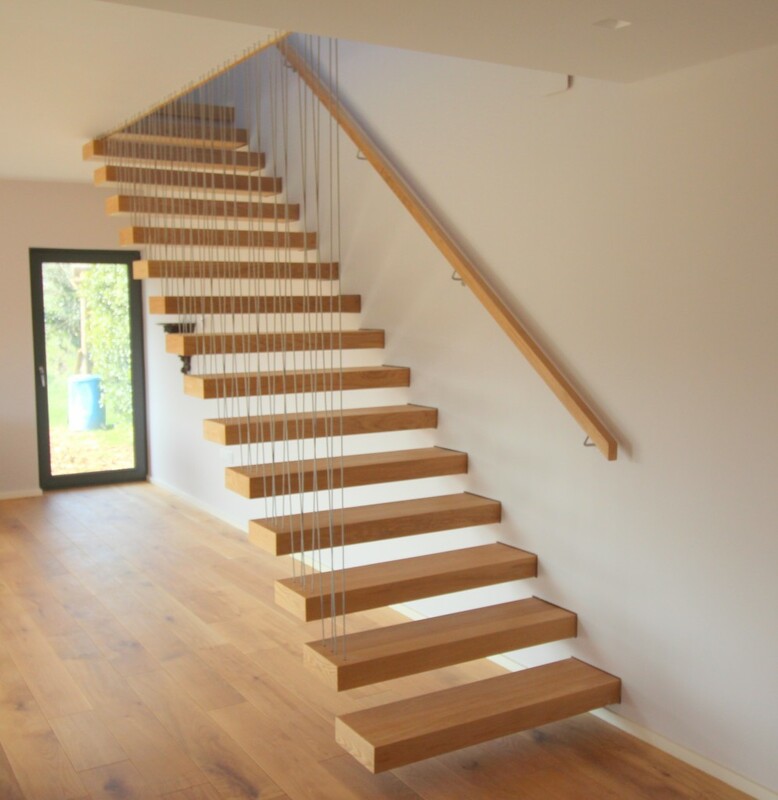 With our up to date technology, we treat timber in order to create the finish of other less environmentally friendly timbers. 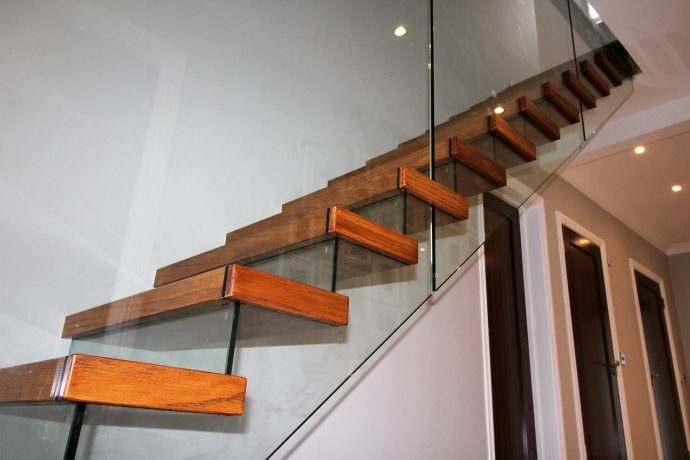 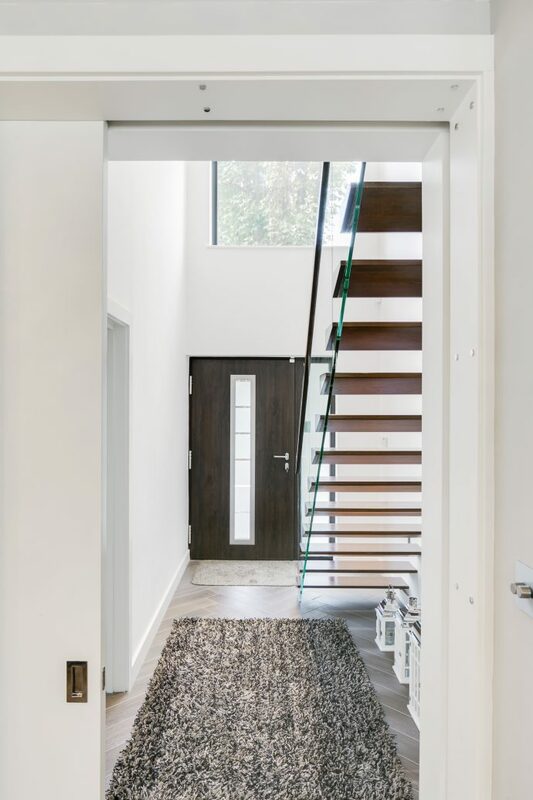 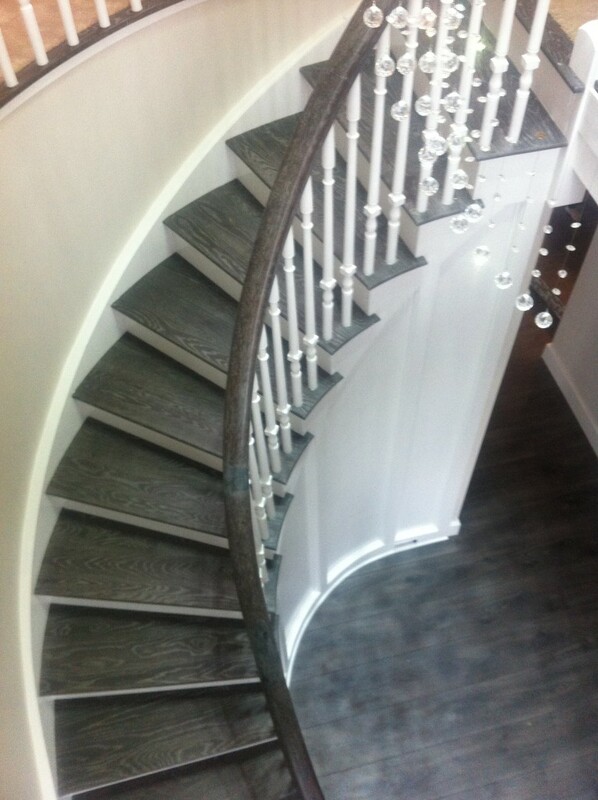 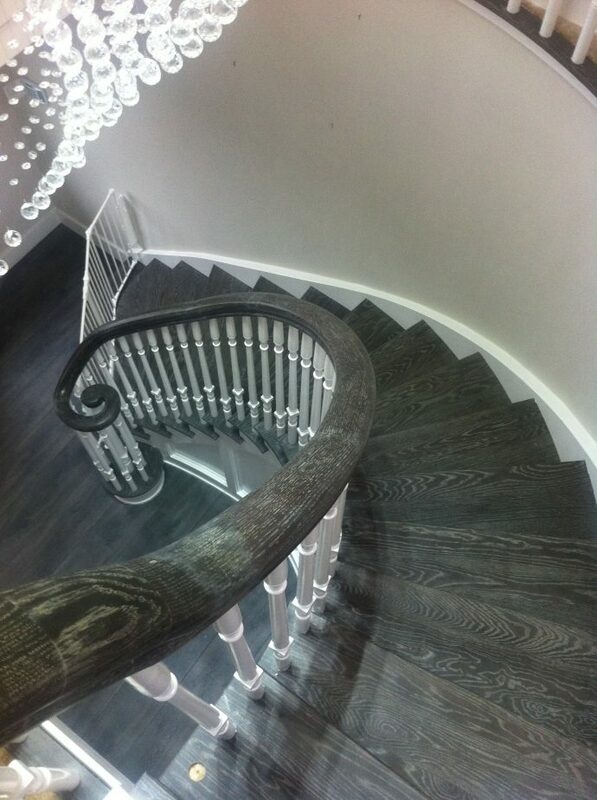 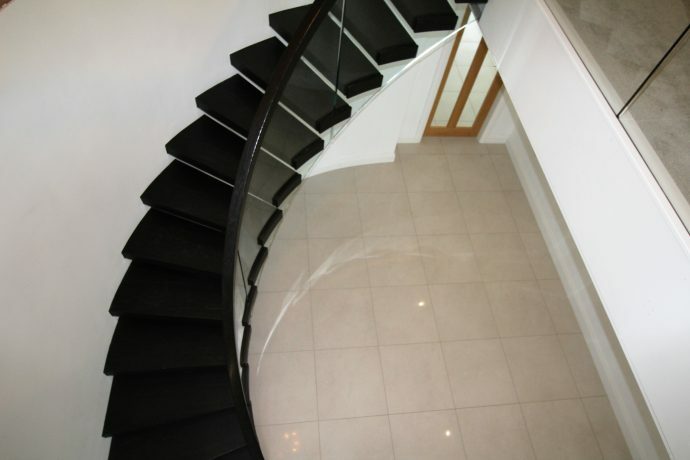 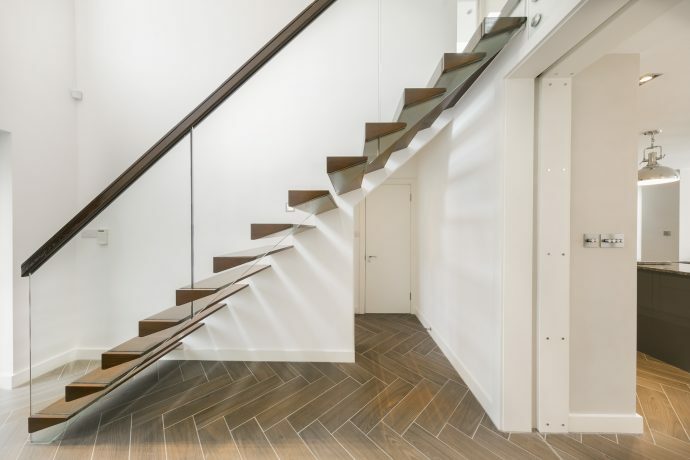 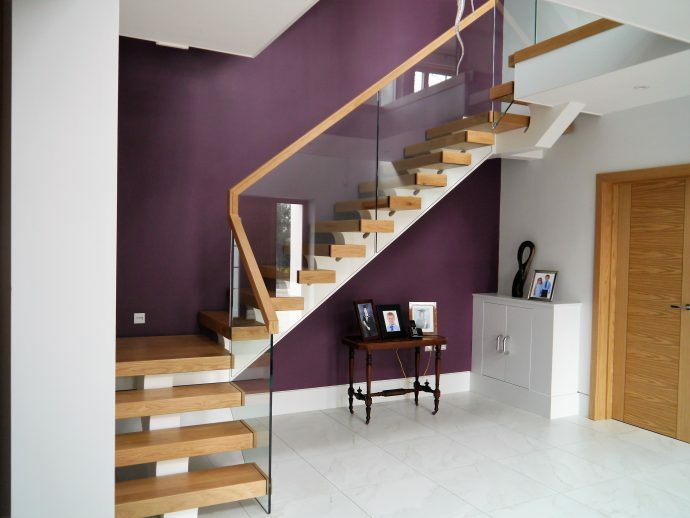 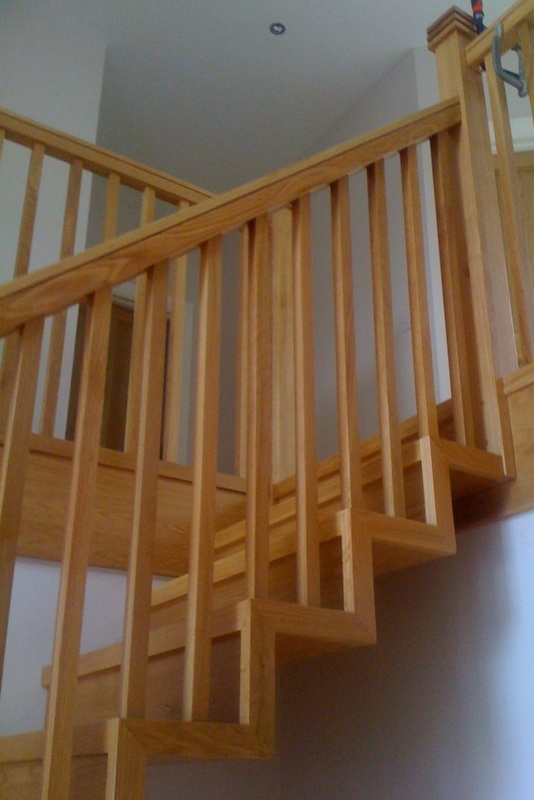 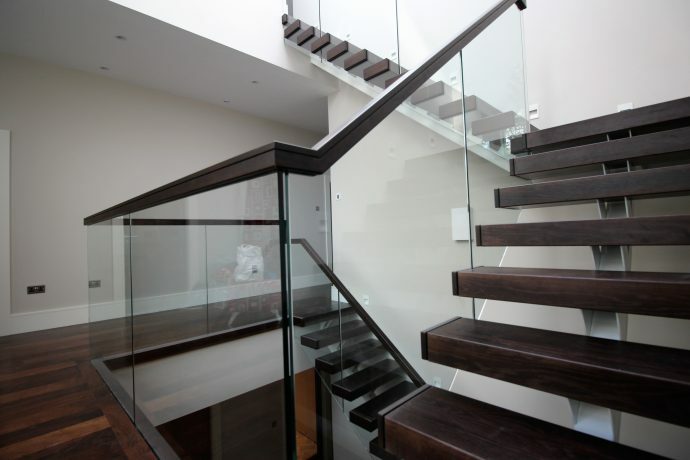 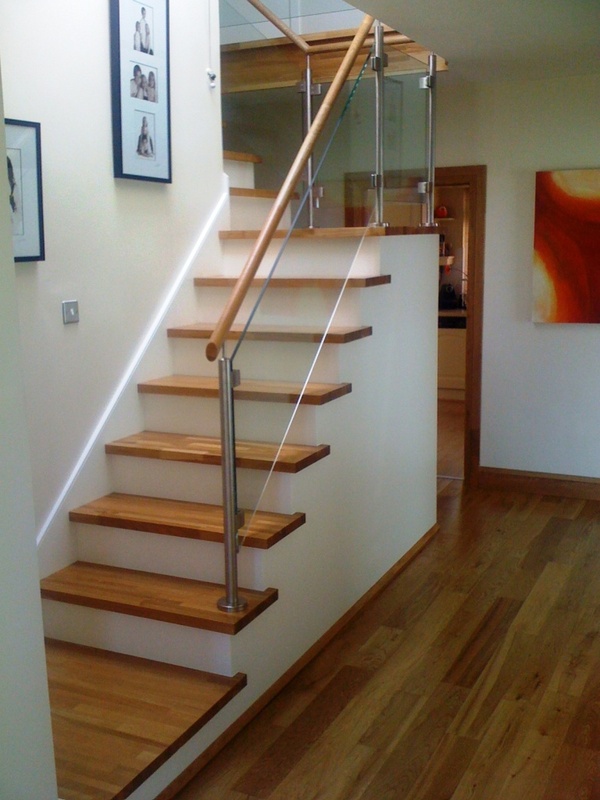 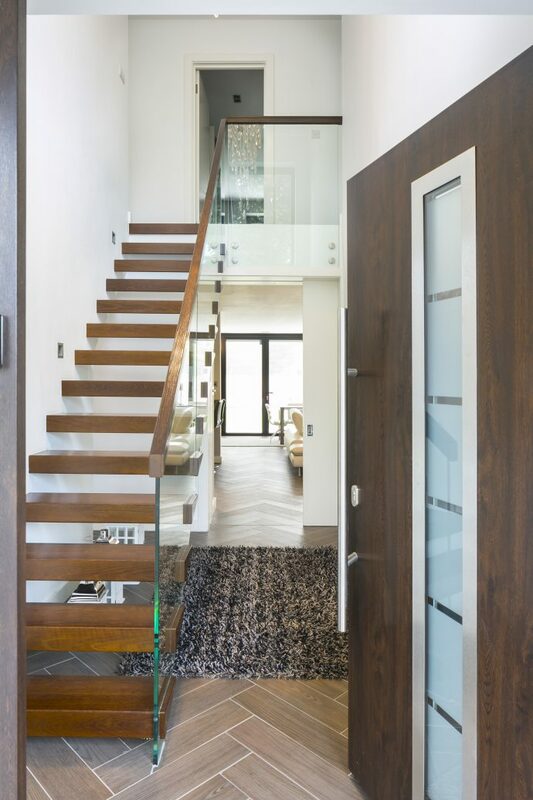 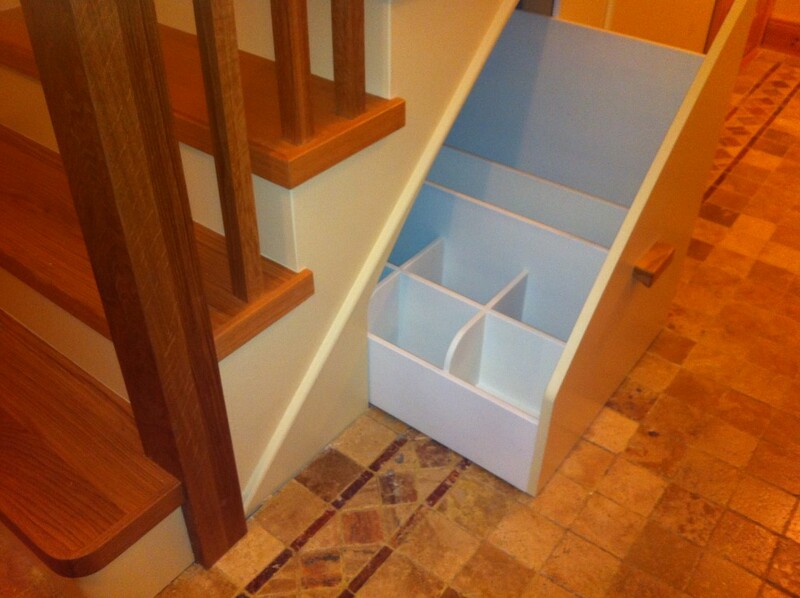 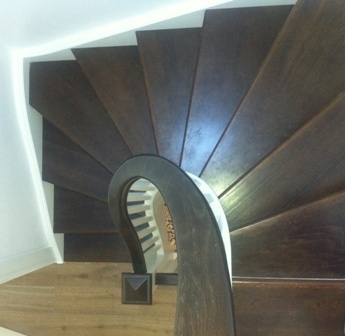 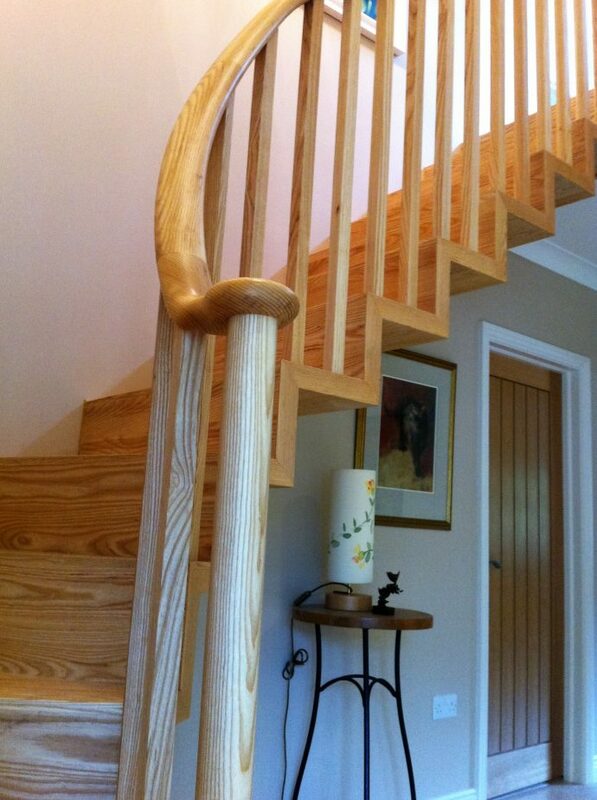 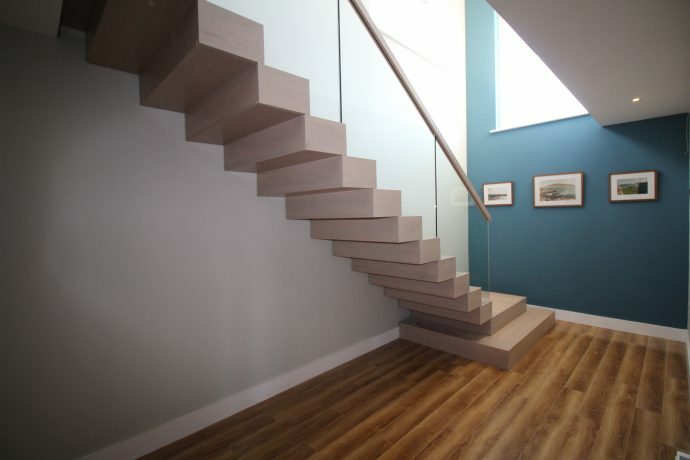 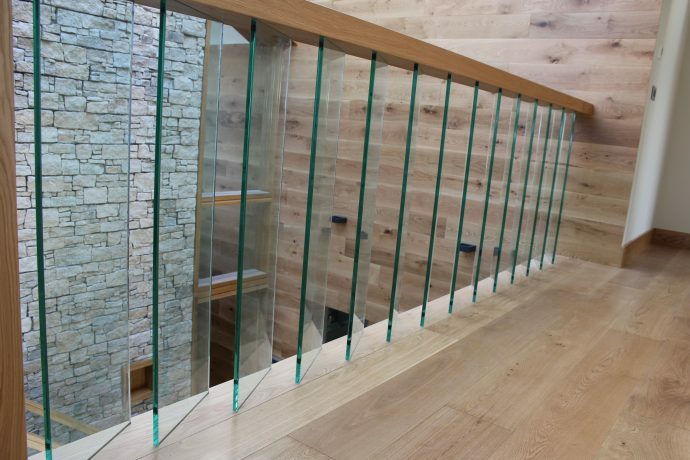 Talk to us about the materials you would like to use in your staircase. 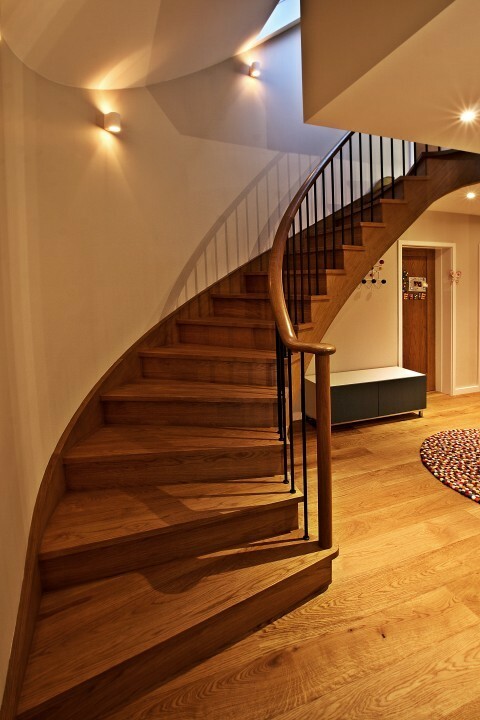 To collaborate on ideas with us check out our Houzz profile. 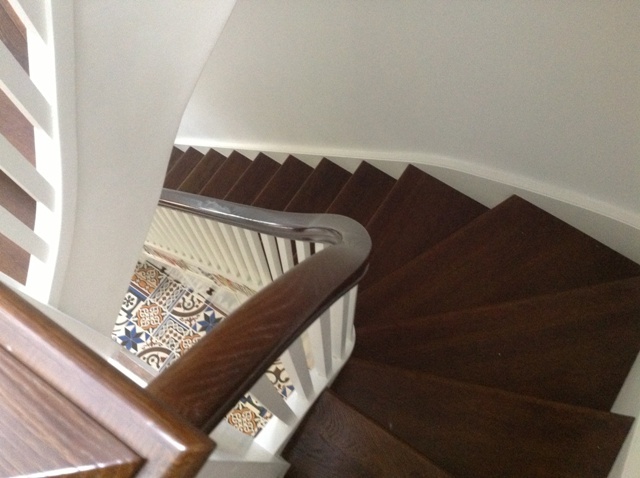 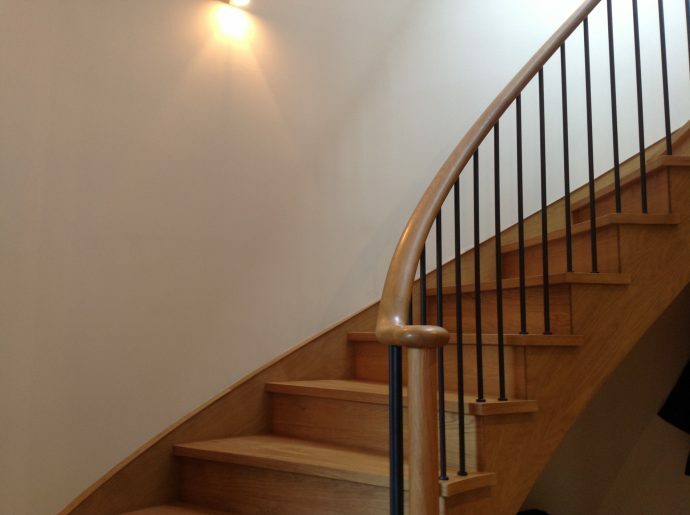 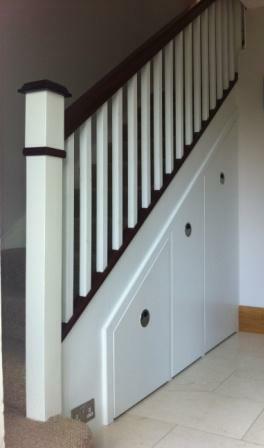 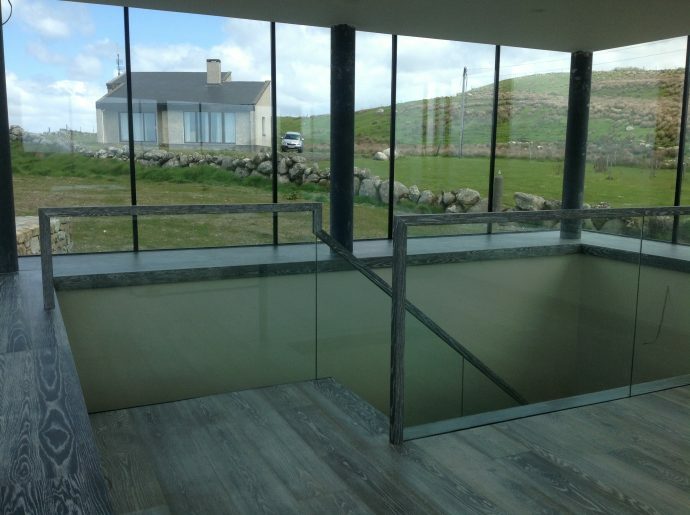 Keep up to date with all our projects twitter or check out our Stair Blog.